In April 2003, the mayors of Houston and Tampico formally signed a document establishing a reciprocal relationship to promote business and culture. 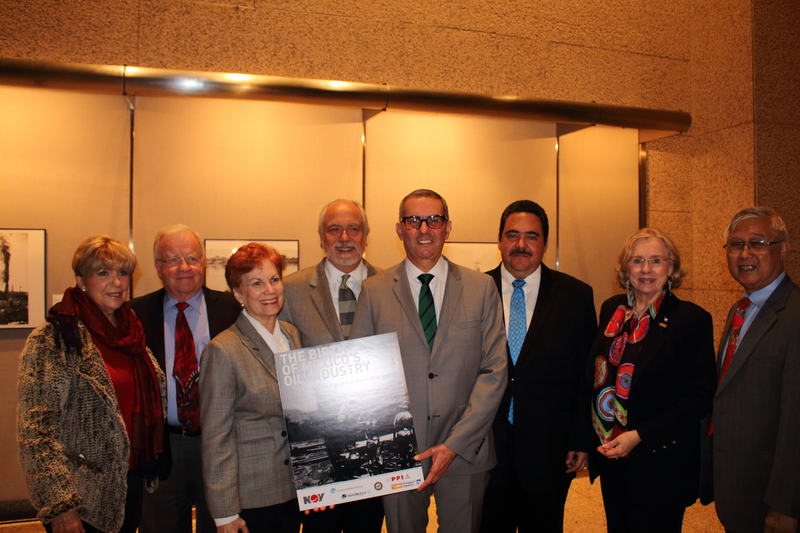 Later on, an enthusiastic group of leaders organized a non-profit organization called the “Houston-Tampico Sister City Association, Inc.” (HTSCAI). 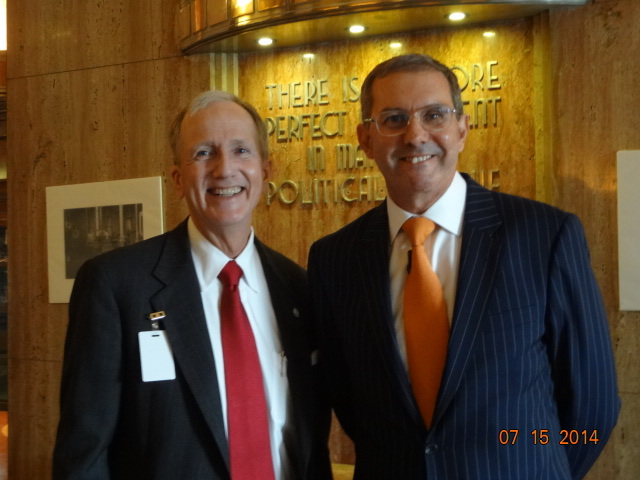 HTSCAI helps build long-term relationships between Houston and Tampico by sponsoring a whole variety of activities. These programs, which emphasize economic development, have received recognition from city authorities and sponsoring corporations. Partnering organizations include solid institutions in the fields of oil and gas, trade and tourism. The citizens of Houston have had the opportunity to be acquainted with the people of Mexico, and vice versa.